Commander Knob, all buttons works and tabs are fine. Commander Custom Harness, Knob side is original connector. 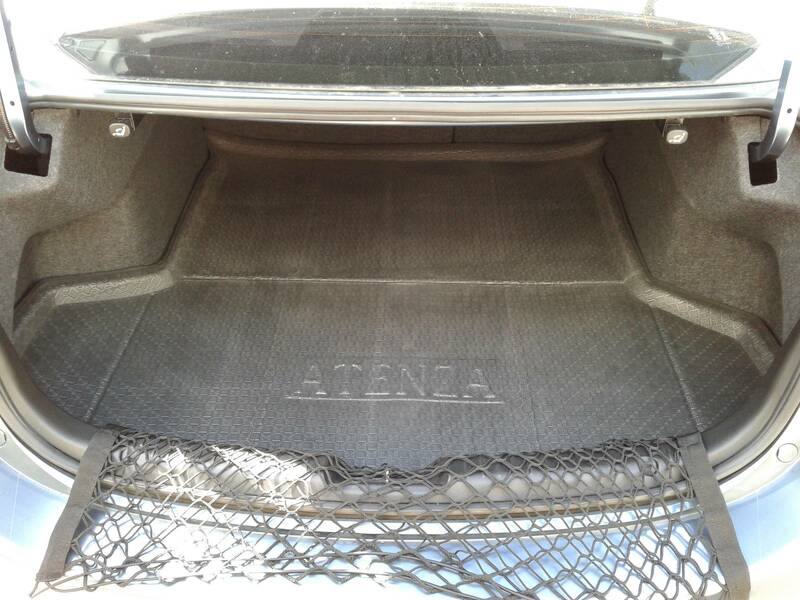 Stereo side is custom. 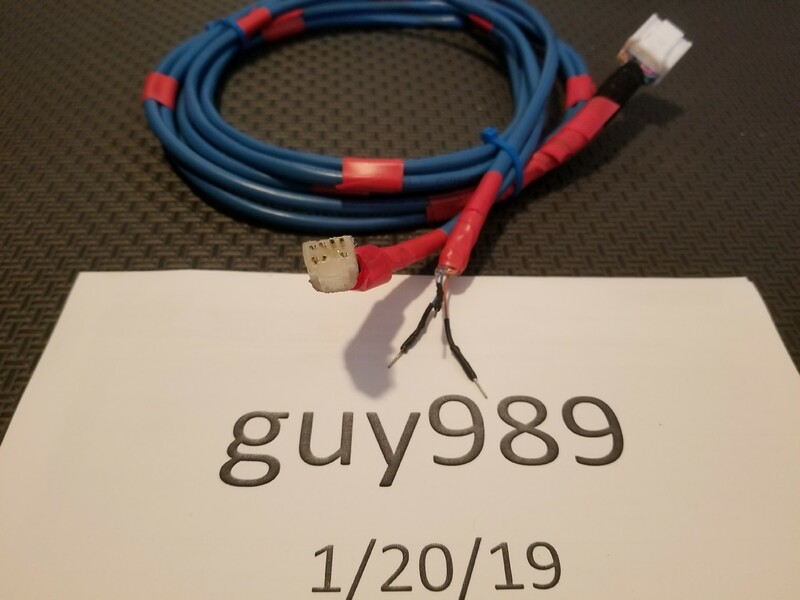 Will fit into original 8 pin connector. Will need to supply Switch Power, Illumination and Ground to work. 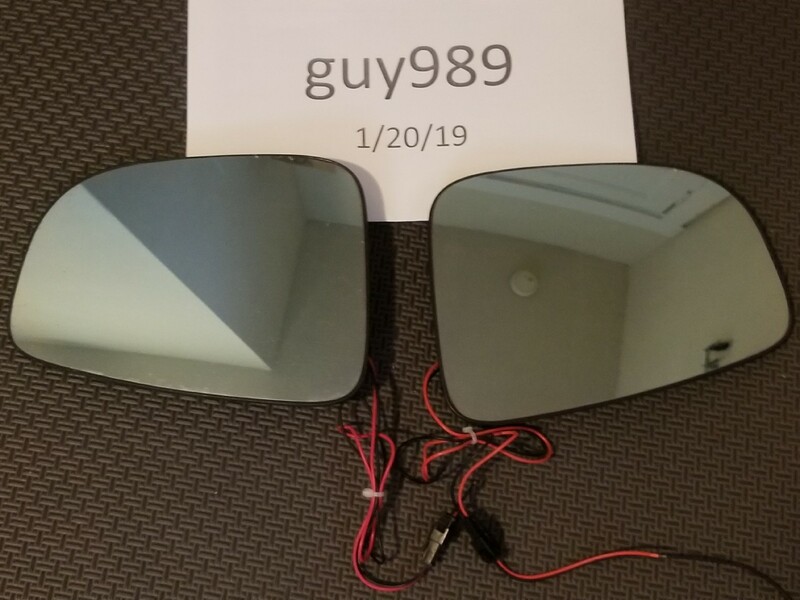 Mirrors Heated, Curved, Led Turn Signals. Will need some wiring. Howto available in Howto section. Little dirty from daily use. No place for Blind Spot Monitor. 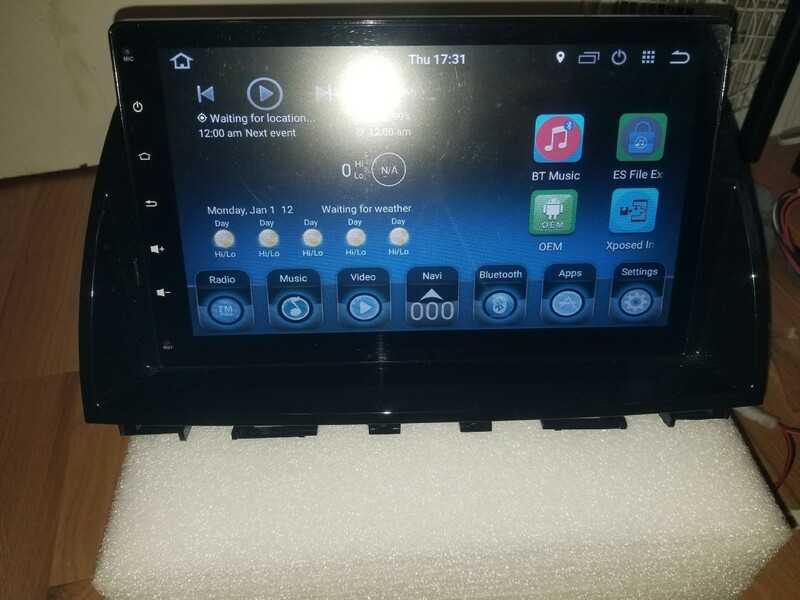 9" Smart Rover Android Stereo. Upgraded to Android 6.0 and Internal Space change from 1GB to 12GB. Some dots of dust got in under screen but not really noticeable. 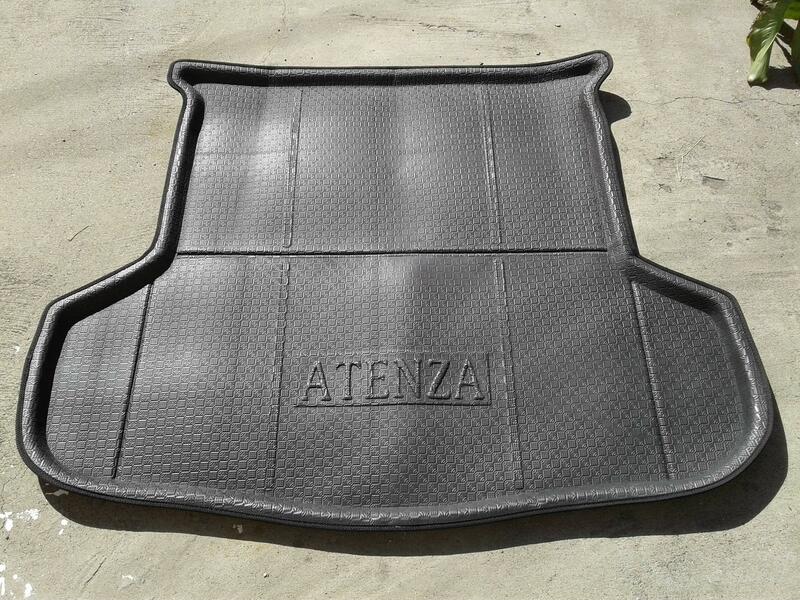 Atenza Trunk Mats, unused just test fitted. Soft memory foam like material. 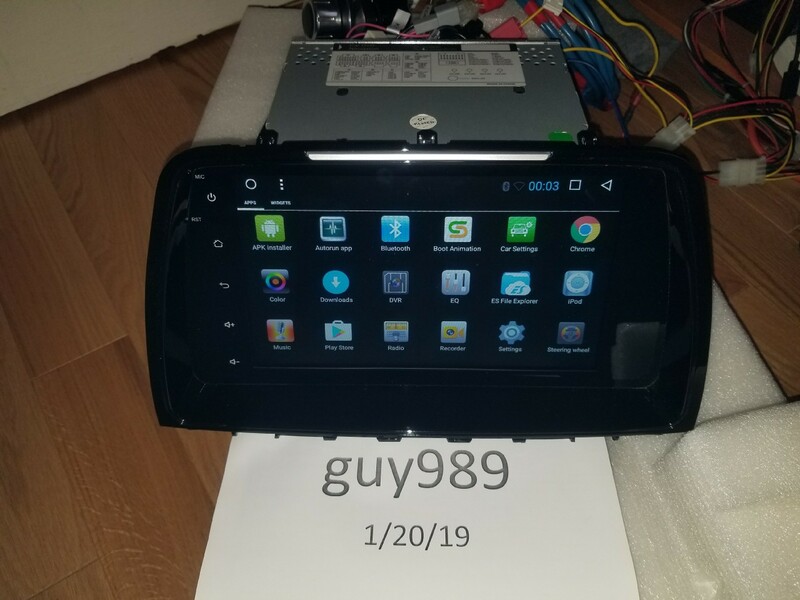 Last edited by guy989; 01-22-2019 at 01:34 PM. so why are you selling the headunits? Upgraded to a 2018 6 so nothing fits and I have a piece of toast sticking out of the dash. Would still be using them if they fit. 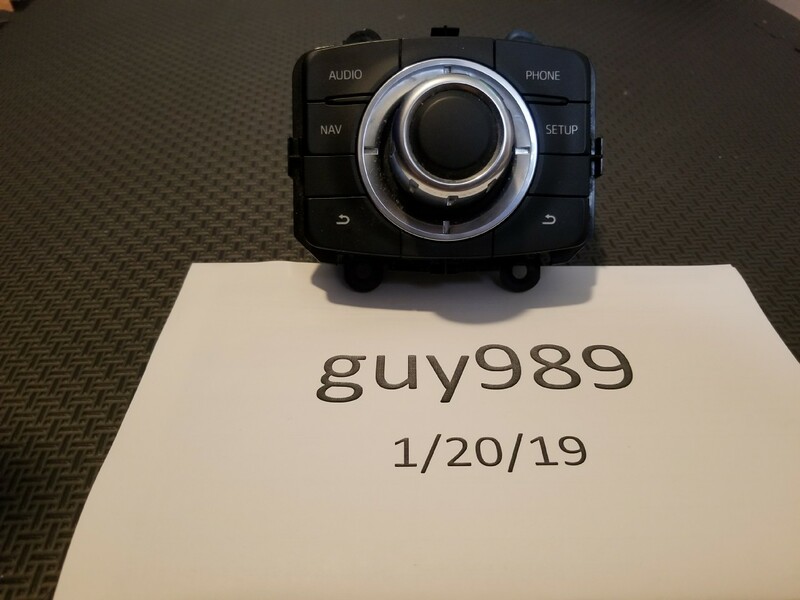 so out of the headunits, which one works better? The 10" works better but has some fitment issues.